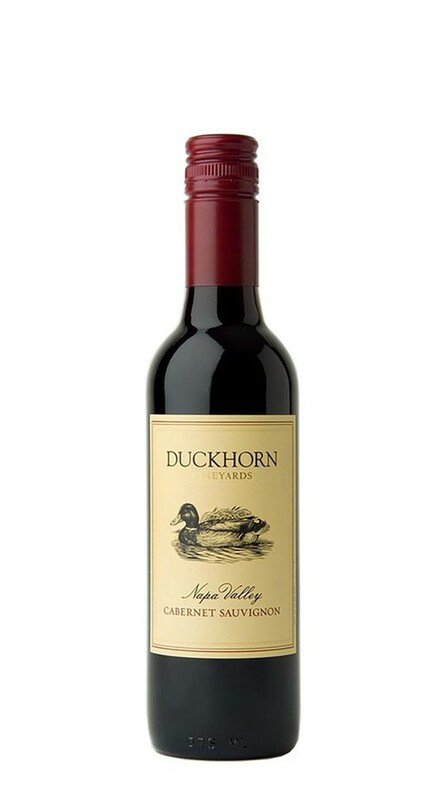 A classic expression of Napa Valley Cabernet, this wine combines beautiful complexity with rich intensity. Layers of blackberry, huckleberry and black currants are supported by firm, dusty tannins that frame the fruit. On the palate, it is juicy and bright, with luxurious cassis and dark berry flavors supported by notes of fig, cardamom, clove and cracked black pepper that linger on the long, well-structured finish.